In anticipation of a growing global marketplace, International Movers Storage (IMS) is here for you to deliver its services. 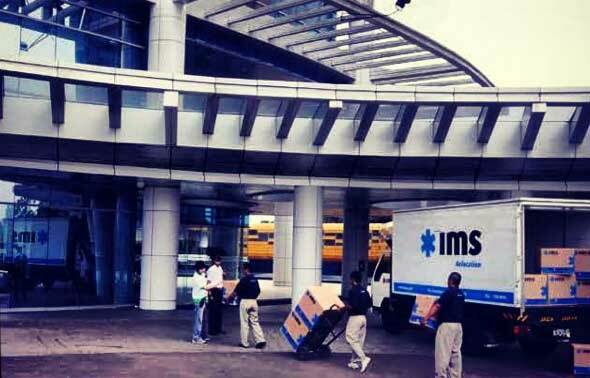 Way back in 1969, IMS started its activity in the moving and relocation business. Hard work and dedication of our personnel throughout the years have won their well-deserved reward; trust of our valued customers. Our customers are the reason why IMS exists today. 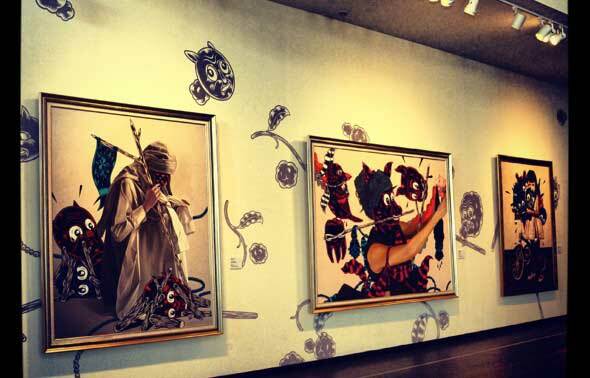 However, we also believe that our most valuable asset in our company in our own people. Therefore, we commit ourselves to keep on improving then with continuous training and education, while providing then with pleasant work environment and family welfare at the same time. In a business where personalized service, security and reliability are of utmost importance, there is no other lesser alternative than highly valuing your own people. We did, we do and will always do. 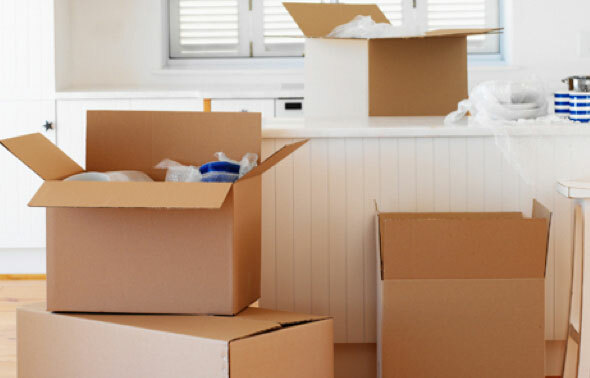 For years to date, we have been serving a loyal client base of individuals, local and international companies, catering to their various removal needs, ranging from relocation of their household effects, office equipments, to Fine Arts handling. 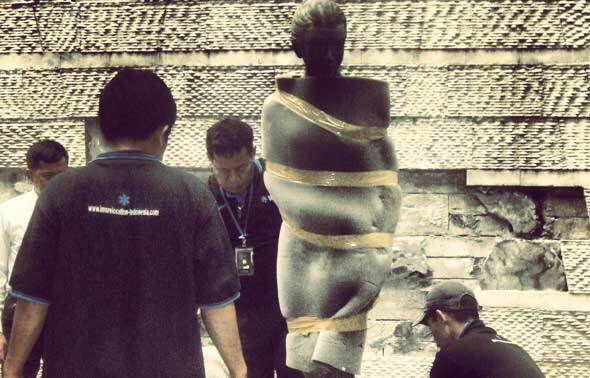 We have extensive experience in carrying-out relocation of household goods and office effects worldwide and all-over Indonesia. Through this experience we are able to anticipate probable problems and thus are prepared with solutions. 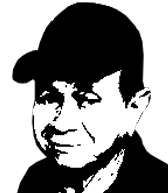 We back ourselves with the proper equipment, well-trained men and a network of reliable agents. 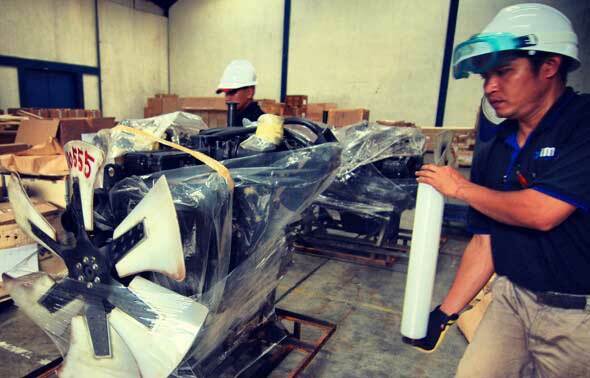 This experience is both to our and our clients’ advantage for it allows us to submit well calculated quotations, taking into account all factors to ensure successful and safe delivery of shipments. 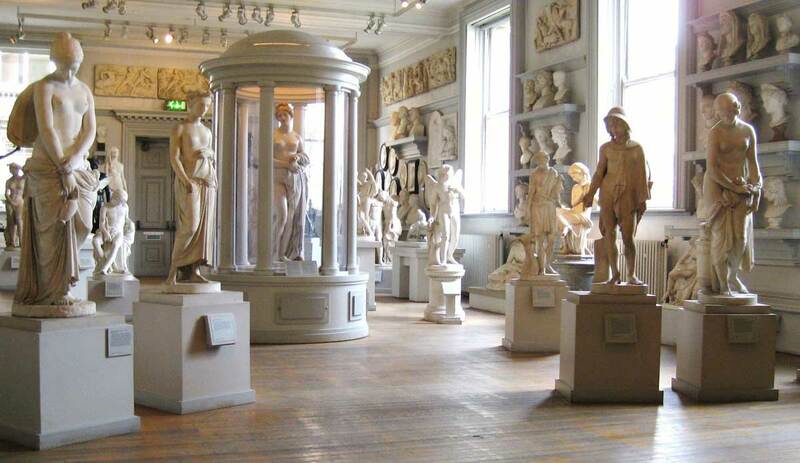 This also gives us the flexibility to meet the diverse, and often very specific, requirements of our clients. 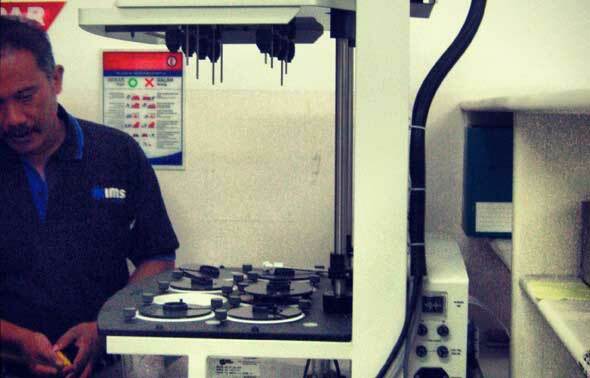 For IMS’ team, the customer’s needs take a central position. 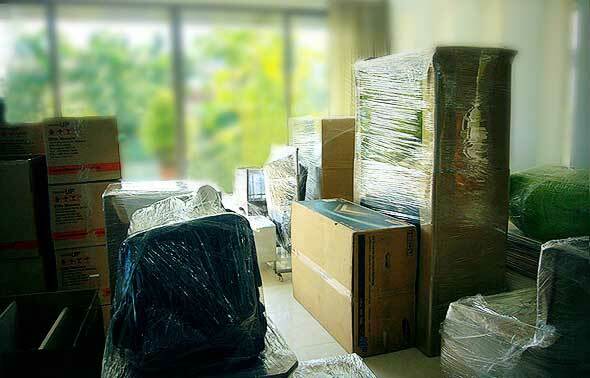 Our specialist and professionals Moving Consultant have an extensive experience in office and corporate relocations. 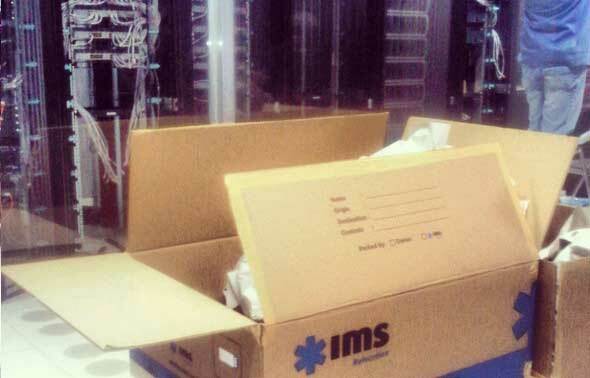 IMS Relocation has the appropriate equipment, well-trained specialists and extensive experience to carry out the job safely, successfully within the assigned time frame and cost estimates. 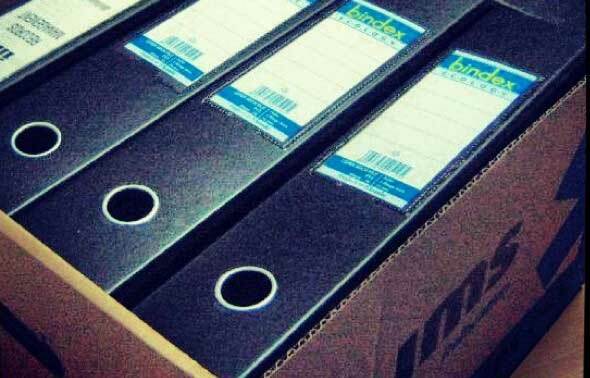 We back ourselves with proper officer for conducting temporary export & re-importation formalities, experienced packers with custom-made wooden crating for unique artworks and a network of reliable agents. This is both to our and our clients’ advantage for it allows us to submit well calculated quotations, taking into account all factors to ensure successful and safe delivery of shipments. 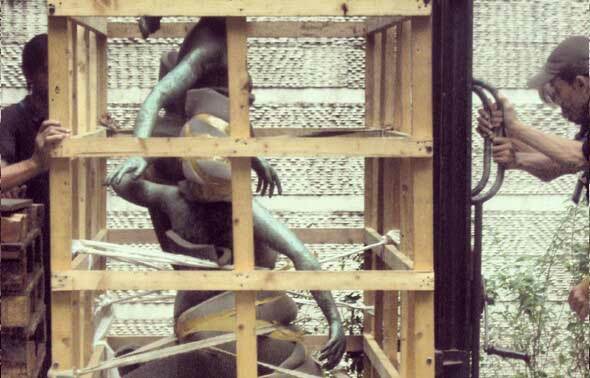 Our specialist and professionals Moving Consultant have an extensive experience in office and corporate relocations. 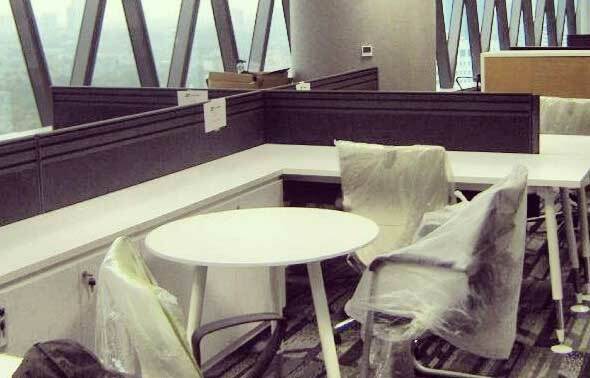 A successful office relocation is more than safely moving items from point A to point B. Our team through years of service experience has achieved an understanding that every successful relocation is a critical series of hundreds of details. 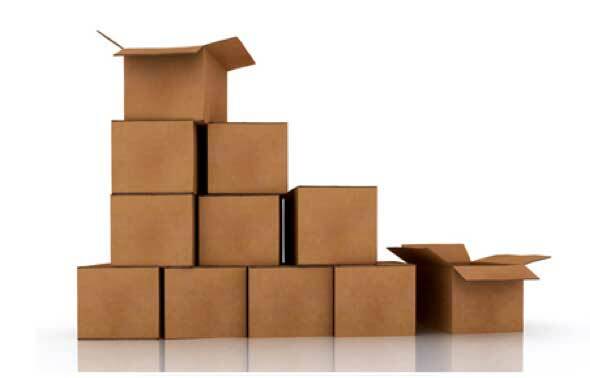 We offer full residential moving services from packing to loading, to transportation and storage for your household goods. 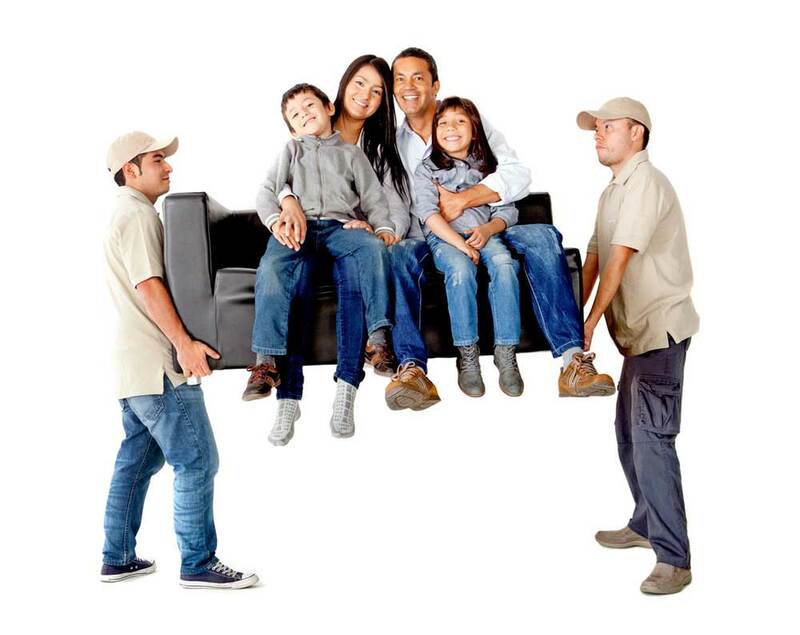 Whether you are moving one item or an entire household, we has the expertise, along with the manpower and equipment, to handle all of your needs. 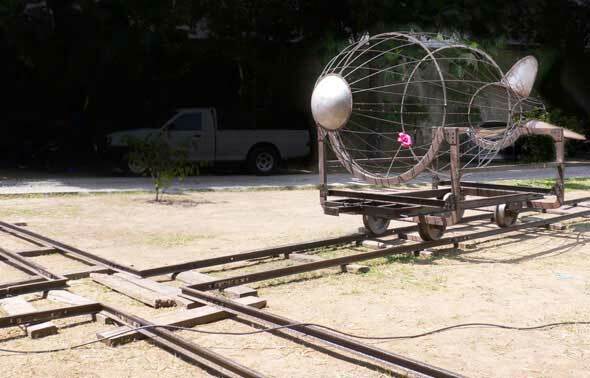 We offer a tailor made solution for Special Project Relocation, such as Servers Relocation, Laboratory equipments, ATM, heavy machineries or any kind of unusual items that need to be moved. Far in advance, our Moving Consultants will discuss the details of the relocation, and present a plan designed to suit your particular needs. 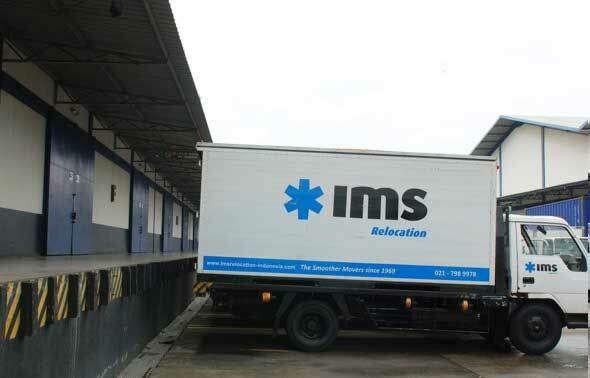 IMS Manages fully own warehouse at different strategic locations in Jakarta and Tangerang. The facility is located on the main road which is not traffic congested. The entire warehouse complex is also flood-free and the docking bay is more than a meter above original ground level. Our warehouses equipped with CCTVs, Smoke Detectors, fire extinguishers and 24 hour security. 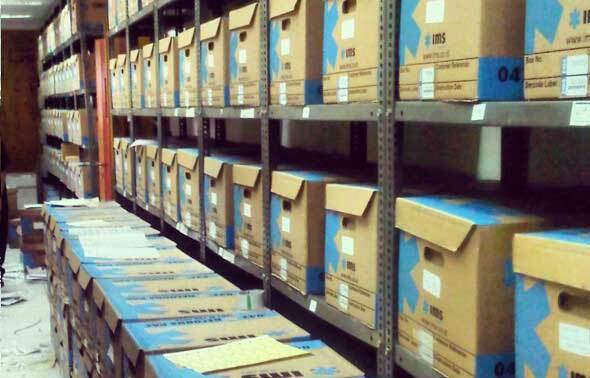 IMS is strategically located at within business district center, as such it is an ideal place for your records management storage. 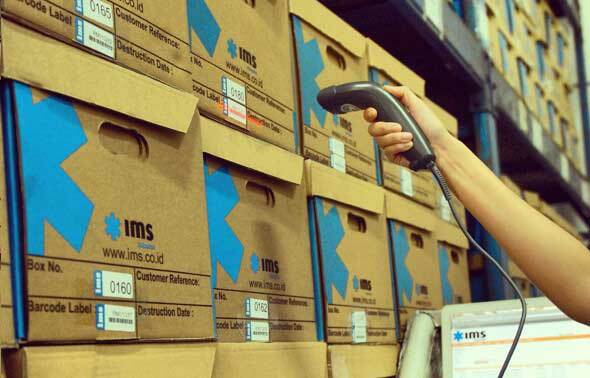 Supported with IMS’ own trucks and vans, well equipped personnel, a bar-coding system and live inventory, it will be so much easy to find your records.